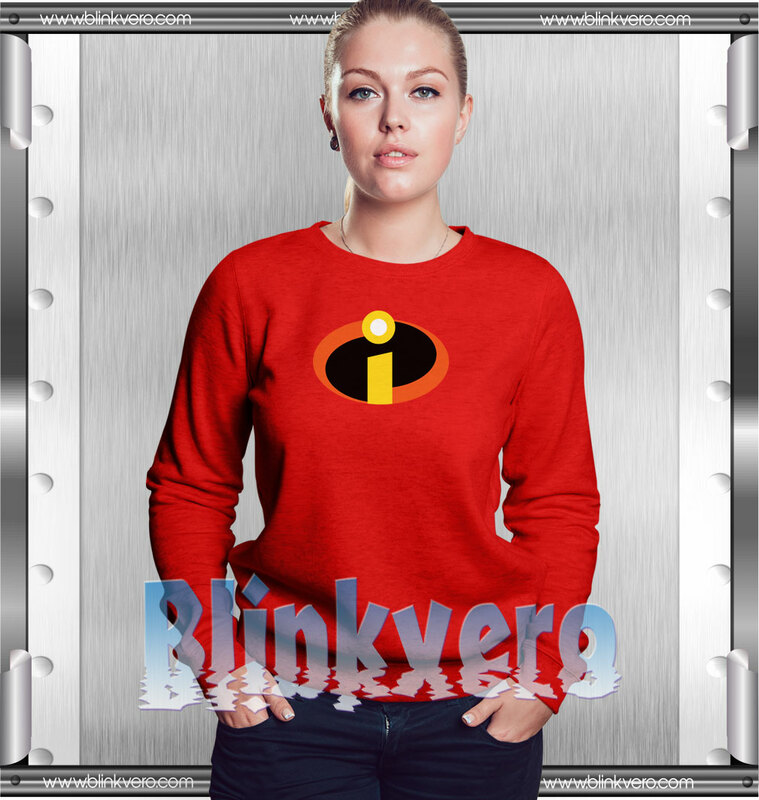 The Incredibles Style Shirts Sweatshirt. Welcome to my shop blinkvero, home of the funniest and popular tee’s online. Your new style shirts It’s The Incredibles will be a great gift for him or her. I use only quality shirts such as Fruit of the Loom or Gildan. The process used to make the shirt is the latest in ink to garment technology which is also eco-friendly.